One of the best things about renovating your kitchen is being able to design your space that is not only beautiful, but functional too. 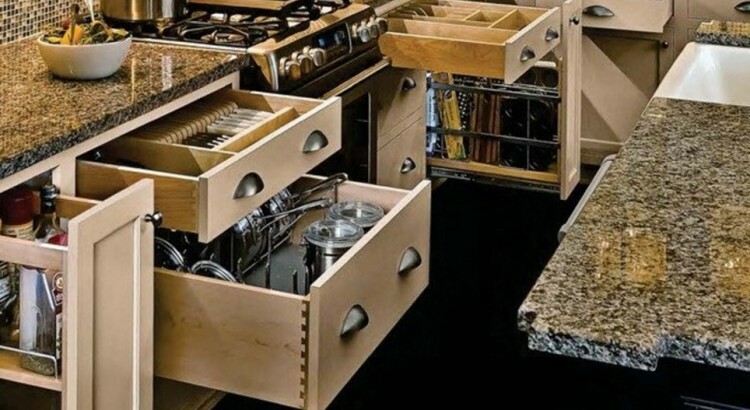 With our kitchen storage solutions, you will be amazed at how much extra space you can create with just a little organization and planning. The kitchen is naturally a magnet for clutter, but that is the last thing that you want when you are entertaining guests. Our kitchen storage solutions can provide you with a “place for everything”. Hide the clutter, and bare the beautiful.